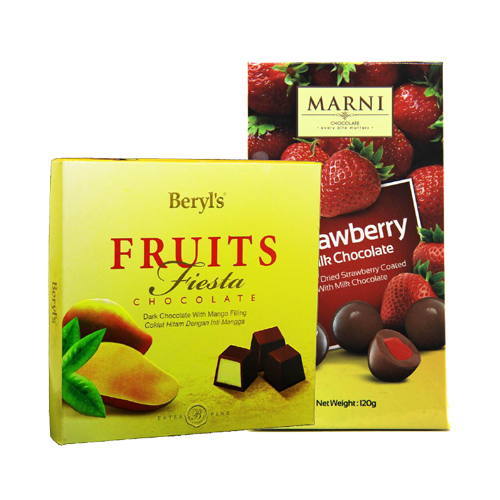 Our premium chocolate series that give you a tropical sense with the high-end chocolate smoothness. Excellent choice as a premium gift to your beloved ones. 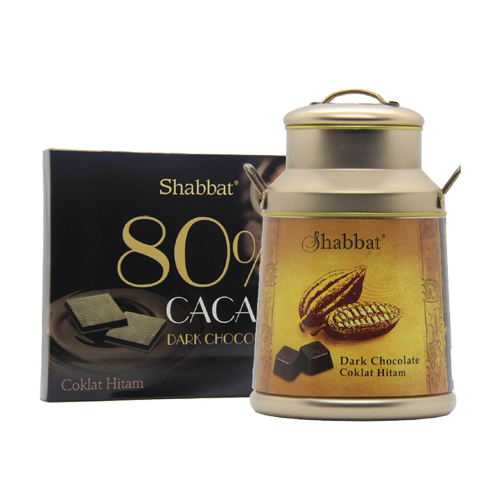 The smoothness and the mesmerising aroma of chocolate, it literally melted in your mouth! That’s what we assured for our Fine Chocolate series. The handmade exquisite chocolate that comprises unique flavour as well as the detail finishing with attentive handmade skill. Not the common sweet chocolate, but there are always people who enjoy the bitterness at first and the sweet aftertaste.